I can't believe that October is coming to a close and November is right around the corner. It seems the older I get, the faster the days and months fly by. Today, I'll finish packing our bags and The Professor and I will be catching a plane over to Amsterdam. The Professor will be doing professorial type of things while I wander and explore. This is a photo from last November when we were there. 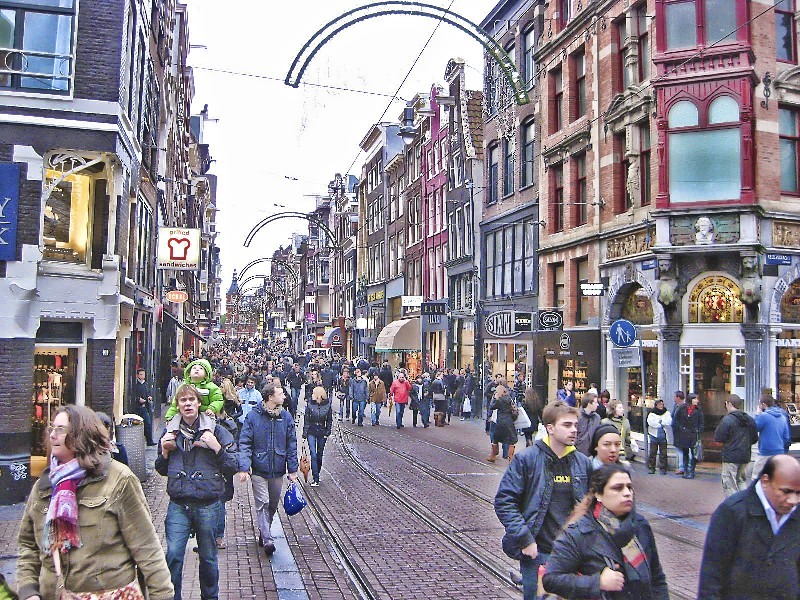 We stay in Leidseplein, which is a popular shopping area. But I'm not much of a shopper. I'm more of a people watcher or finding free wi-fi! In the evenings, The Professor and I will usually stroll a bit after our dinner. It's a delightful and easy city to walk around in but you must always stay VERY alert either for street trams or the bicyclists. They come at you from all directions! I may be a bit slow making my visits since I won't have access to the internet 24/7. Have a safe and peaceful weekend friends! I do believe you travel more than anyone I know. But I'm glad since you bring back such lovely pictures. I hear you about time seeming to speed up the older we get! I've never been to Amsterdam but have heard that they are really into their cycling. Have a safe trip and looking forward to seeing your pics. Beautiful shots! Can't wait to see more from this trip. Safe travels! Have a GREAT trip!! Can't wait for your great poems and pictures. Travel safely and have a wonderful time people watching. 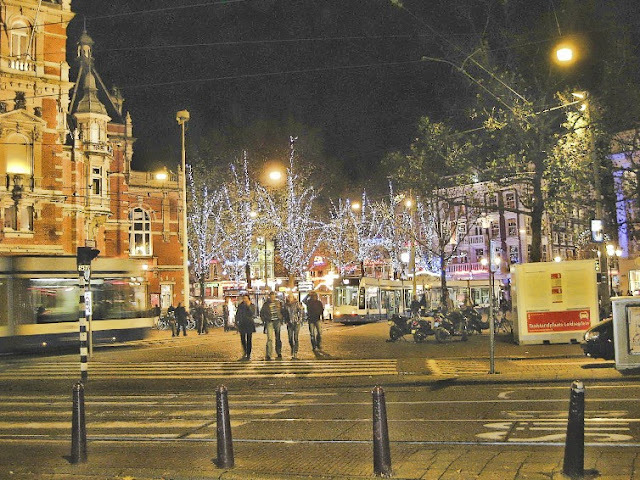 My son went to Amsterdam during his 4th year at UVa to visit friends who were studying abroad. He loved this city! You two are just the world travelers, aren't you? I find this amazing. Enjoy!! I hope you have a wonderful time and look forward to hearing from you and seeing your photos when time allows. Be safe. Fill lots of memory cards and have fun!! The first shot is extra cool, I like the charming, old building. Lucky, lucky you! What a photographer's dream! Looking forward to going along with you -- have a safe trip! Sounds like an awesome adventure. Looking forward to your photos when you return! Happy miles to you and the Prof.
safe travels to you both! love that last boat shot! I'm looking forward to seeing your photos. Have a wonderful time! Have a fun, safe trip, Reena. Looking forward to seeing your photos. I'm a people watcher and not much of a shopper. Safe travels to you and I can't wait to see your photos. I do hope you have so much fun on your trip. I can not wait to see the photos.. Have fun and be safe..
Look forward to pix on your return! 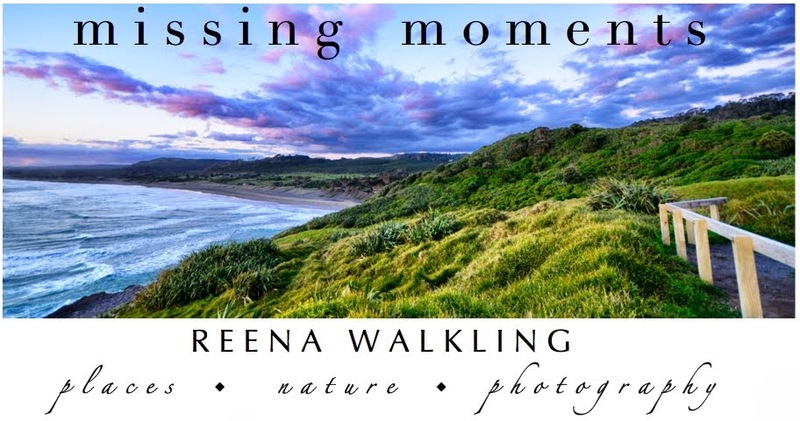 Reena...safe travels and do so enjoy that beautiful country. Looking forward to your pics. YES! First, let me thank you for continuing to post while you are gone, I love it. We don't go anywhere and have never had a vacation in 42 years, so you can't imagine how I love this. And Amsterdam, WOW WOW!! I am loving looking at these pictures, can't wait to see the new ones. Is this downtown? Do European countries even have what we call a downtown? Amsterdam used to have a very bad and raunchy reputation, does it still? The buildings are so lovely, yet crowded!! the photos are fantastic and the texture and pattern are soo lovely!! have a great time in amsterdam. i've been there and i loved that city. Hi Reena - I just know you will find the most gorgeous photo shoots around that unique city - I can see you cycling along the canals with camera in hand - just be careful not to fall in because we want you back in blogland. Very jealous right now. Those pics make me want to start packing. Enjoy the trip. Travel safe, and have a wonderful time my friend. I look forward to seeing all the photographs you will make. It's a lovely place to visit.. been there a few times myself. Time goes so fast now i hardly have time to stop and comment as much as I would like. Love your beautiful photos and wish you a wonderful time! Have a wonderful time. I love Amsterdam and spent many happy days there in the past. i am looking forward to the pictures!! HI Renna...ahh you lucky girl..you married the right man..lol!! Safe trip and have fun people watching!! Love the first photo. I wouldn't know where to start! Do show us more! Have a great trip, looking forward to the pictures. You have the best adventures and I look forward to reading about them!! Travel safe!! Great photos! I can't wait to see more! Have yourself a great trip! I just loved the peak into Amsterdam. Looking forward to seeing the pics from your trip. Your hubs sounds like he has a cool job with all the cool places you get to travel! Can I get a job there? :) Loved the pics you shared. Sounds like a great place to visit... I'd probably get hit by a tram or some such thing though since I get so busy looking around. Have fun!!! Safe journeys my friend! What a wonderful opportunity, and I can't wait to see the photos that you share! Wow, lucky you! I would love to visit Amsterdam. I hope you take lots of photos to show us. Have a fun and safe trip. You are one of my favorite bloggers. I always enjoy reading and looking at your lovely pix. I've sent you an award. You'll find it at www.learningtowalkalone.blogspot.com. Click on the Tell Me About Yourself link. It's amazing how fast this month went once again. I can't believe 2012 is just around the corner!! Wishing you safe travels Reena! Off again, eh? You are a real traveler. I hope that you have a wonderful time and can't wait to see all of the lovely pictures. Have a wonderful trip!! Can't wait to see the pix from Amsterdam!! How wonderful!!! 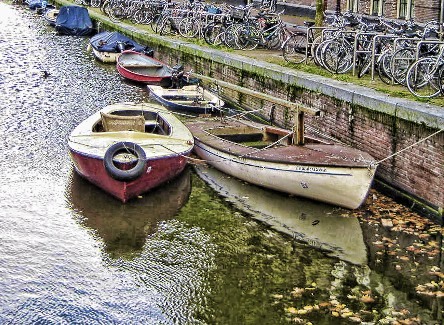 Like many others I can't wait to see the sights of Amsterdam through your camera lens! Looks like fun. I'm looking forward to lots of photos. Hope you'll have a fabulous time - I'm sure there'll be some gorgeous Fall images to capture (the ones from last year captures the atmosphere so well!). I guess you could call the images art (as expressed by the photographer) but it's truly eerie. How exciting! I envy you all the trips you take, but you're so generous in sharing them with us that I'm actually grateful you get to travel so much! Have fun! Have a great time! Looks and sounds wonderful :) I look forward to seeing your photos later!